Thomas, because you have seen me, you have believed; blessed are those who have not seen and yet have believed (John 20:29). When God entered time and became a man, he who was boundless became bound. Imprisoned in flesh. No one has ever seen God, but the one and only Son, who is himself God and is in closest relationship with the Father, has made him known (John 1:18). With a wave of his hand, he could have boomeranged the spit of his accusers back into their faces. 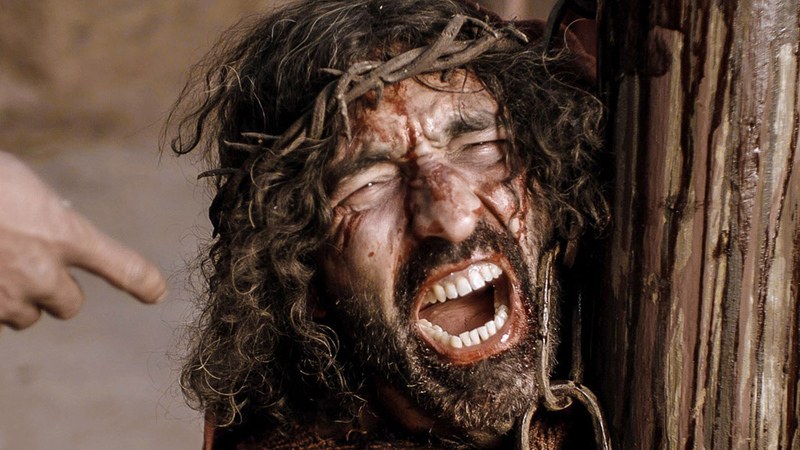 With an arch of his brow, paralyzed the hand of the soldier braiding the crown of thorns. But he didn't. He stood silently as a million guilty verdicts echoed in the tribunal of heaven. He gave up the crown of heaven for a crown of thorns. After three days in a dark grave, he stepped into the Easter sunrise with a smile and a question for lowly Lucifer. "Is that your best punch?" He gave up the crown of heaven for a crown of thorns. He did it for you, my friend. Just for you. Once you were alienated from God and were enemies in your minds because of your evil behavior. But now he has reconciled you by Christ's physical body through death to present you holy in his sight, without blemish and free from accusation — if you continue in your faith, established and firm, and do not move from the hope held out in the gospel (Colossians 1:21-23). Article used by permission. © 2016, Max Lucado. 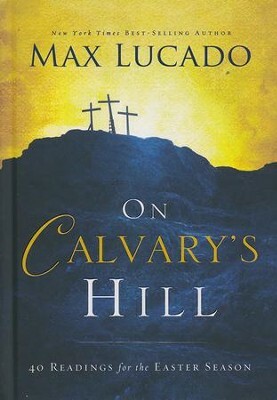 Adapted from Max's book:On Calvary's Hill: 40 Readings for the Easter Season. "He Did It for You!" by Max Lucado is licensed under a Creative Commons License. Heartlight encourages you to share this material with others in church bulletins, personal emails, and other non-commercial uses. Please see our Usage Guidelines for more information.